This gorgeous 3 book set comes in a slipcase and features the unmistakable spectacular art of Craig Drake. The set features: Craig Drake Volume 1, Craig Drake Volume 2, and the Craig Drake Portfolio. The Craig Drake Collection Book Set is available exclusively from Hero Complex Gallery. Order HERE for $60. Ships worldwide starting mid-January. 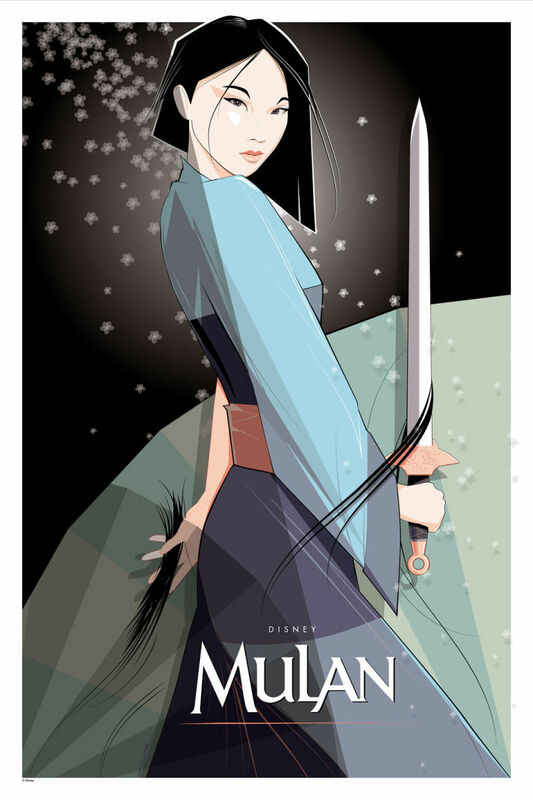 On Friday January 27th — Lunar New Year’s Eve — Cyclops Print Works will be releasing a brand new Mulan limited-edition serigraph print by artist Craig Drake, created to celebrate the Lunar New Year. It also marks the first in a series of Craig Drake’s Disney character portraits, which will feature characters from both live-action and animated films. Check out all of Craig Drake’s new art HERE from his latest show at Hero Complex Gallery. 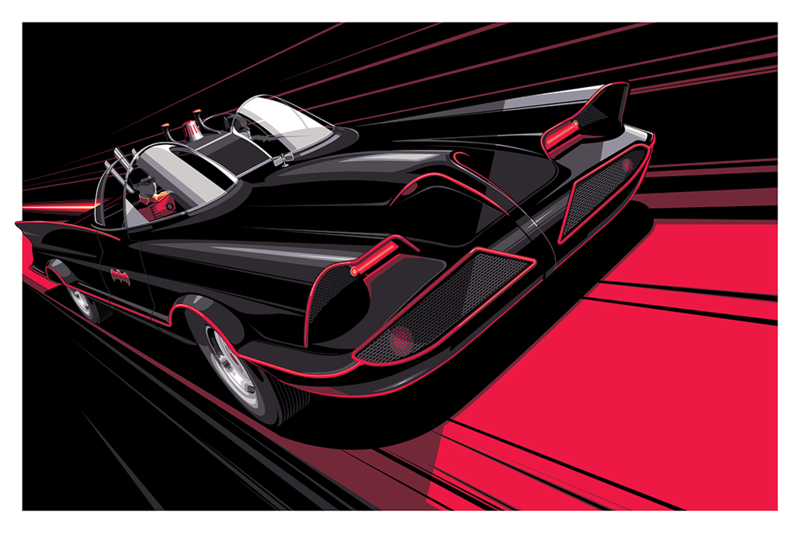 I picked up this snazzy 66 Batmobile print. Lots of great choices! Craig Drake’s Solo Show III will open at Hero Complex Gallery on Saturday September 10, 2016. After you’ve emailed Hero Complex Gallery will confirm your attendance and send you special instructions for the show! 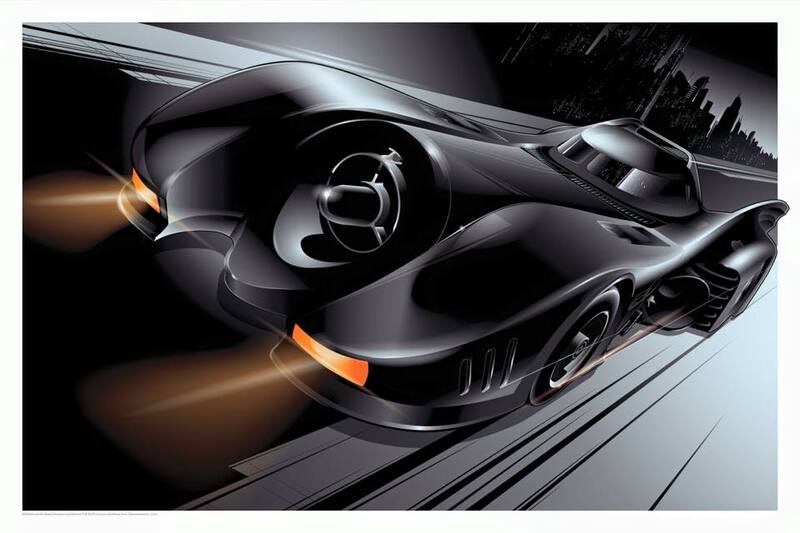 Mondo will be selling this beautiful 24 x 36 print of the Batmobile by Craig Drake. 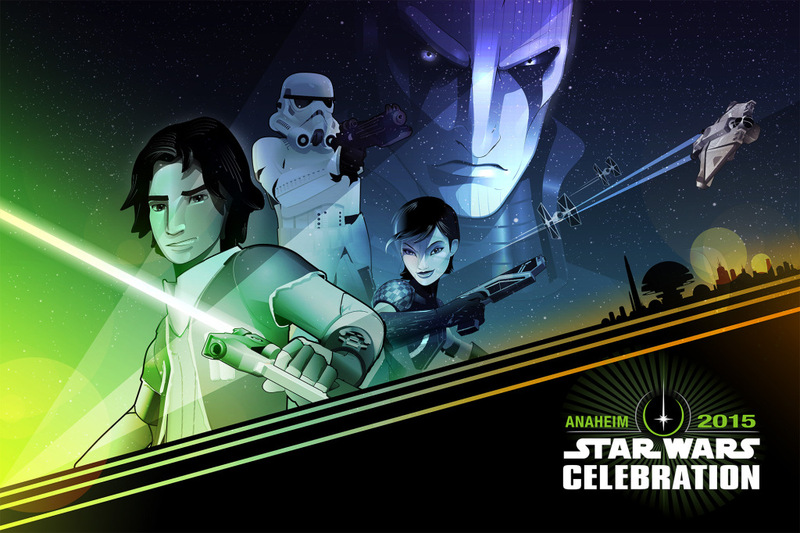 The poster will be available at booth 835 at San Diego Comic Con today! 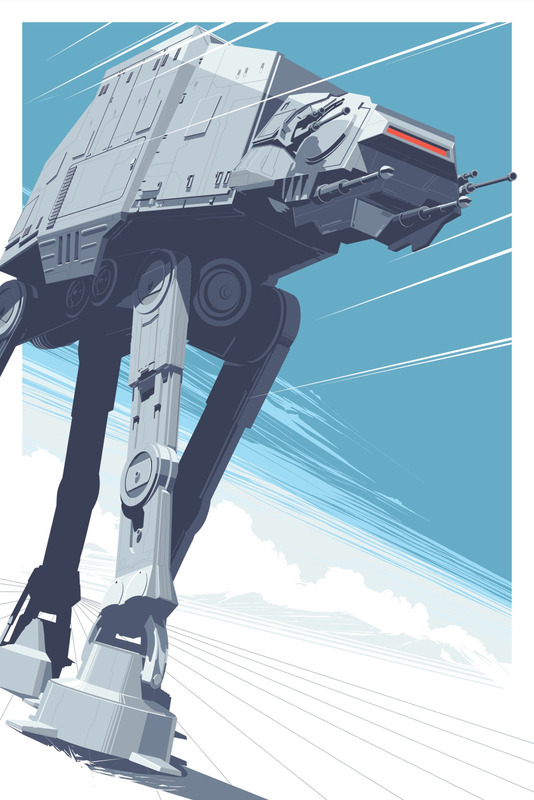 Here is Craig Drake’s Star Wars themed AT-AT print that was announced at a special event at Hero Complex Gallery last night. 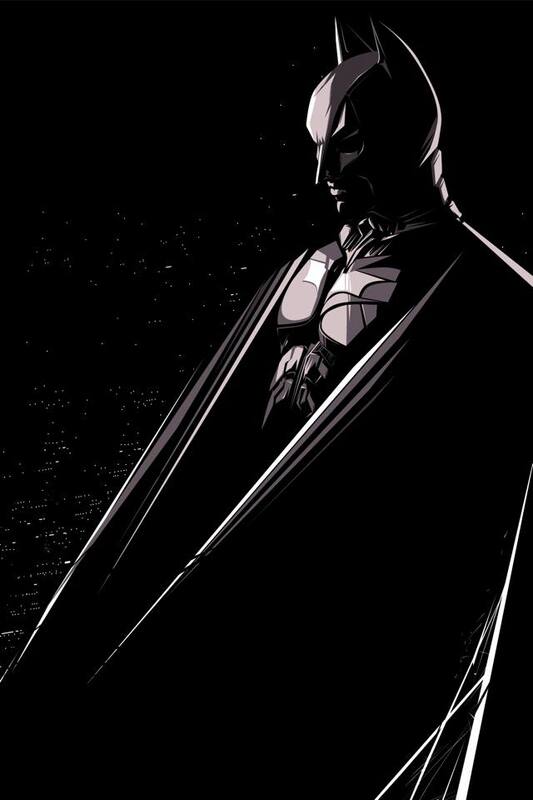 Dark Knight main edition by Craig Drake. 24×36 silkscreen with UV available at Hero Complex Gallery booth 236 at New York Comic Con. 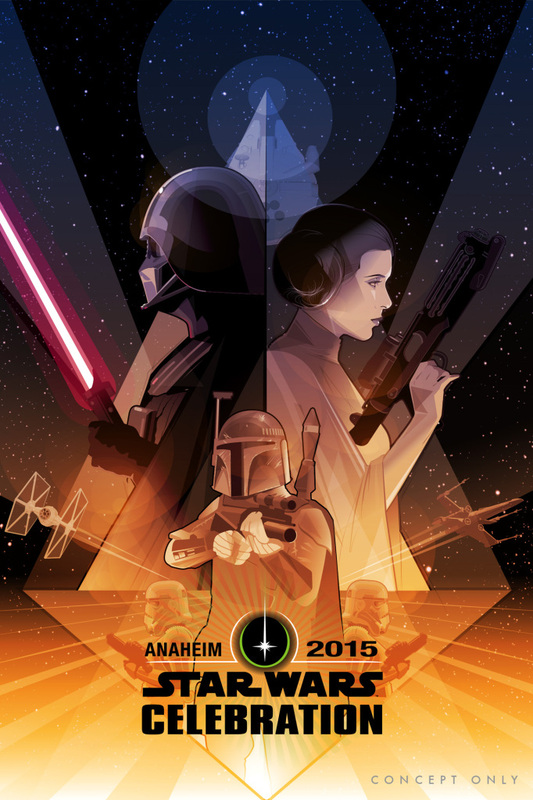 Star Wars posters are an art form unto themselves. 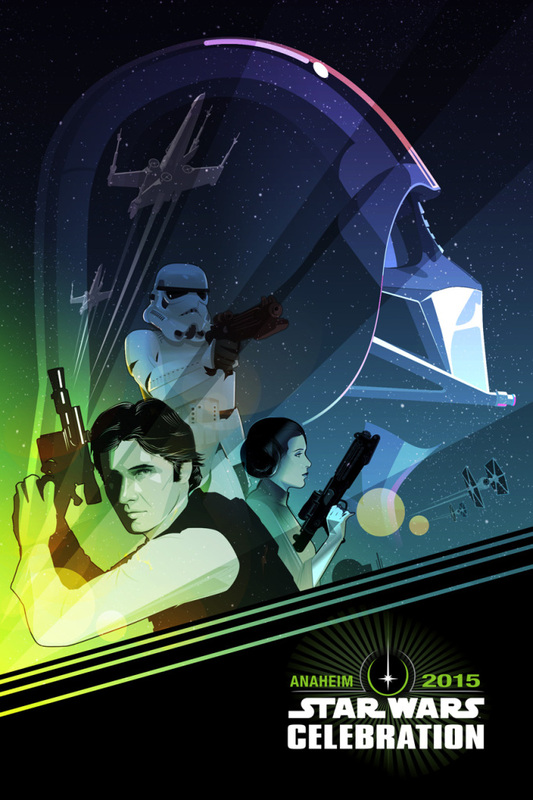 For an artist to capture the essence of Star Wars on a poster — the feel and look of the films, the drama of the stories, Han Solo’s overall awesomeness — isn’t easy. To do it while filtering Star Wars through their own lens is even harder. 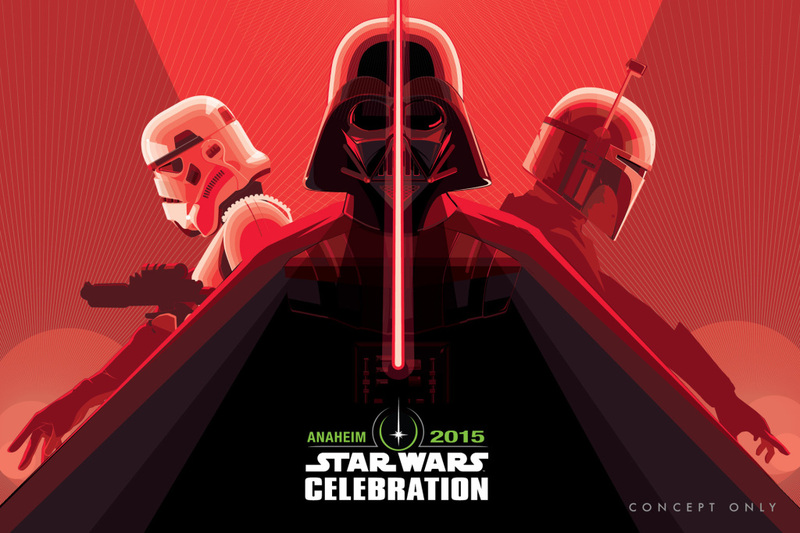 But Craig Drake‘s stunning new Star Wars Celebration poster, the official key art for April’s mega-event, appears effortless. There’s a simple reason for this: Drake loves and knows Star Wars, having worked at Lucasfilm for seven years as the senior designer of StarWars.com, and he has that rare ability to convey what we love about a galaxy far, far away in an immediate, almost subconscious way. 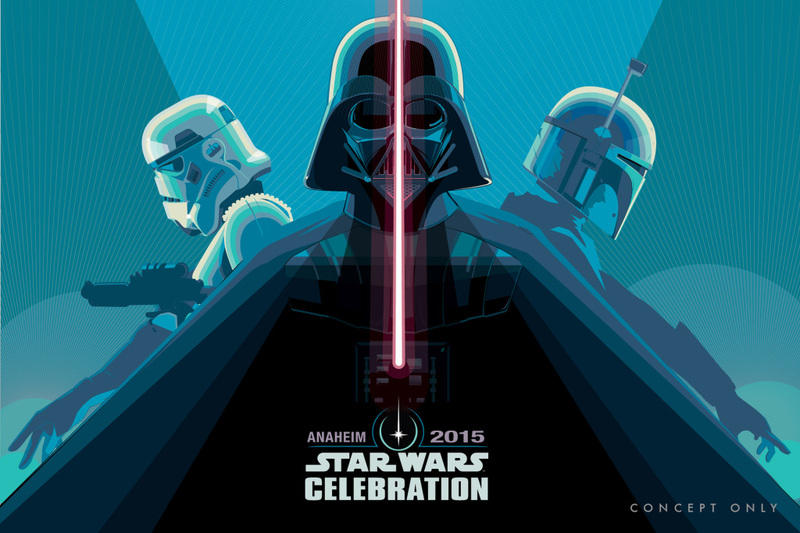 In his poster, there are classic Star Wars elements: the overwhelming power of Darth Vader, dark and light colors in a sort of harmonious conflict, and a sense of Star Wars-branded danger and excitement. The style, however, is all Drake’s: the lines are sharp, the details simple, the colors bold. Ultimately, the image is unmistakably his own, but successfully adapts his style into the language of a movie poster. So how did he do it? 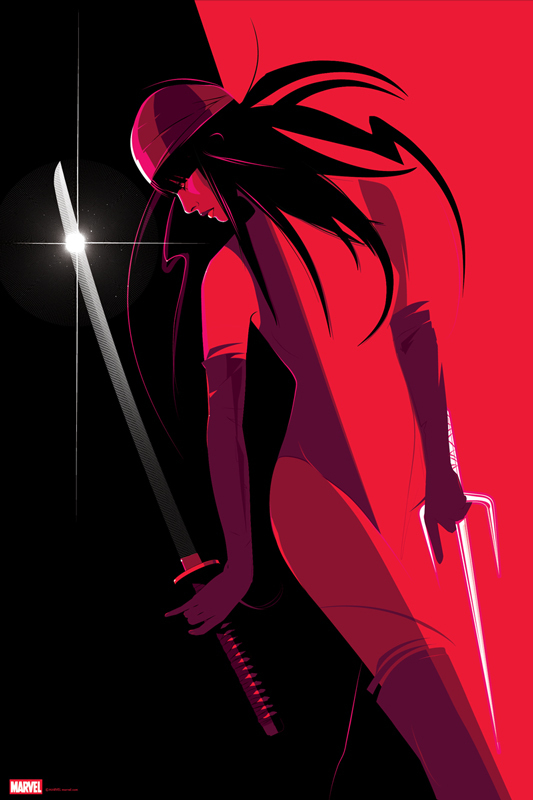 Tomorrow MONDO will release a poster of Elektra by Craig Drake. This poster will be available online at a random time on Thursday, May 22nd.